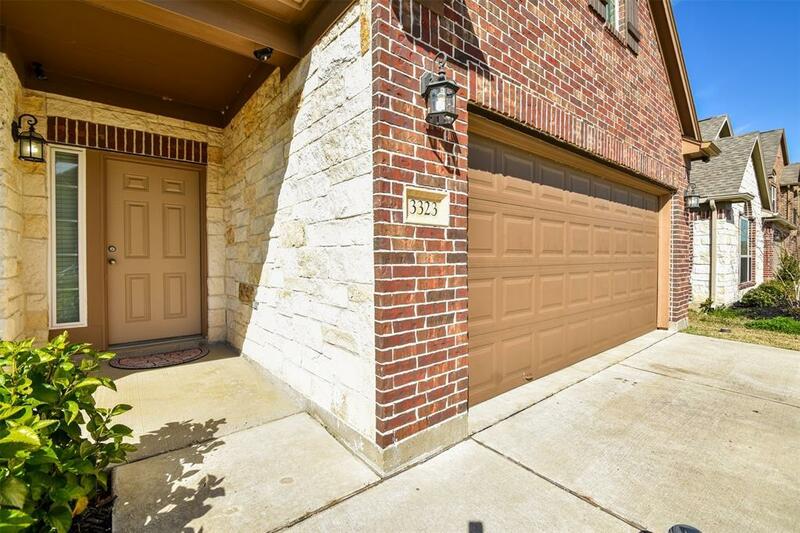 Very well kept amazing 4 bed 2.5 bath with study located in the heart of Katy. 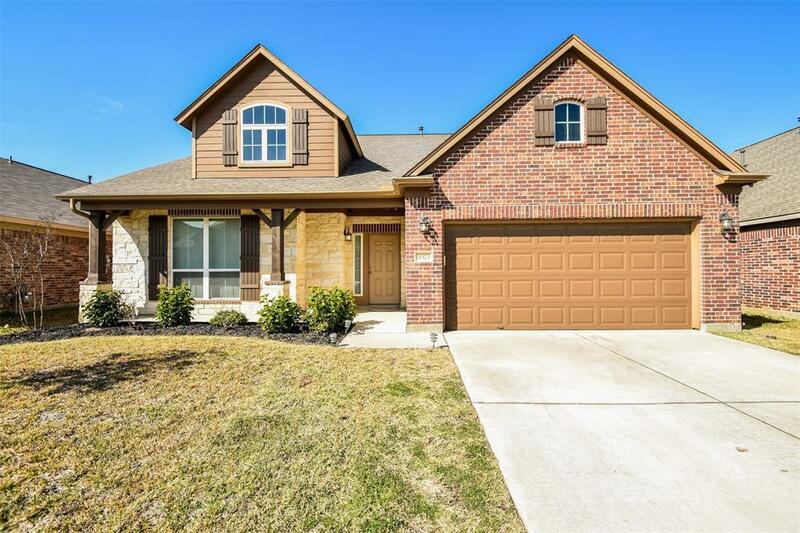 This spacious home offers a grand stone entry that leads into the spetacular open floor plan of the house. Master bedroom is down with double sinks, separate shower and tub. Spacious living room offers a gas fire place with a stone mantel. The gourmet kitchen features 42" cabinets with a beautiful backsplash and black appliances. The upstairs offer 3 spacious bedrooms with a game room. Huge backyard for all your entertaining. 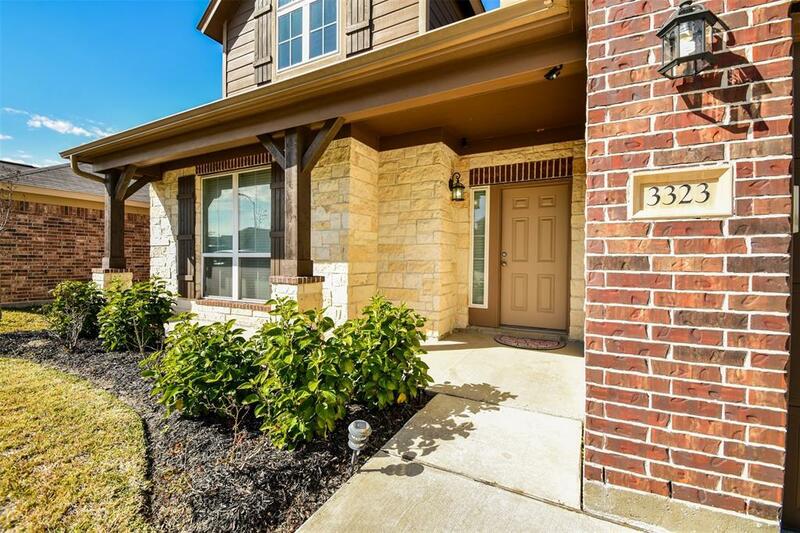 Home is located close to all major shopping avenues and its only minutes away form the Katy Mills Mall. 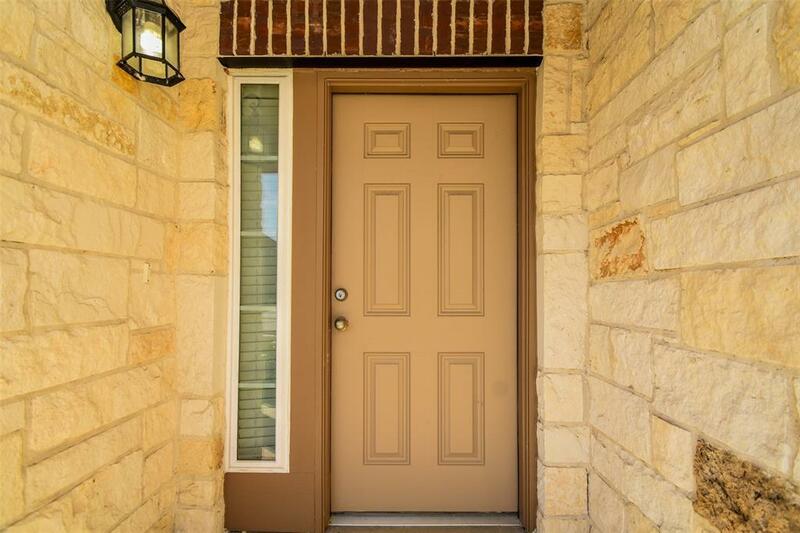 This amazing deal and home is ready for its next owner.Call today for your showing.